This last point is of critical importance as his release is a clear signal to many Libyans that the resistance to the NATO-imposed chaos and war is alive and well. And while there have been isolated upsurges of pro-Gaddafi sentiments at various times in the last five years, they mostly remained underground. Perhaps it might soon be time for the resistance to once again become united as it moves to drive out the terrorists and opportunists who have torn the jewel of Africa apart these last five years. 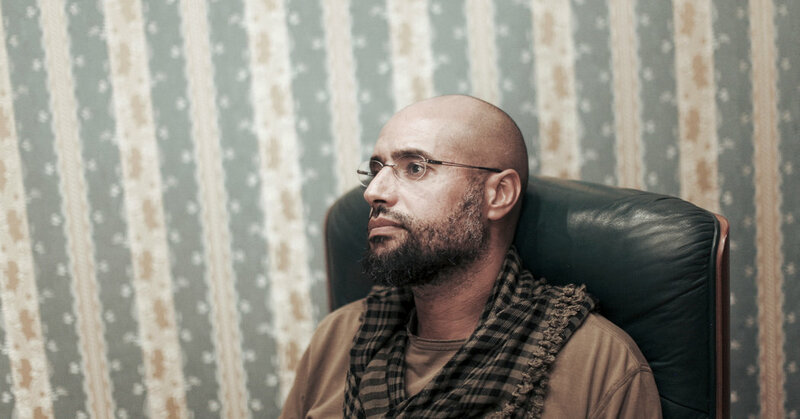 In order to answer the question of what Saif Gaddafi’s return to political life would mean for Libya, one has to first understand the nature of the Libyan state (if one can even call it that) today. Libya has become a fractured nation made up of at least two governments – one aligned with Al Qaeda in Tripoli, the other moderate, non-Islamist government based in Tobruk – with the vast majority of the tribes having at least some ties with the Tobruk government, and its sometimes backers in Egypt. Indeed, it is the tribes who in many ways dominate political life as much of Libyan society has fallen back on tribal affiliations and loyalties in the wake of the destruction of Gaddafi’s Libyan Arab Jamahiriya government. With disunity having been created by the NATO war on Libya, and the introduction of longtime CIA asset General Khalifa Haftar into a political equation already exhaustingly complex with myriad factions and shifting loyalties, it becomes rather difficult to know exactly where each group and alliance stands. As if to complicate the matter further, Saif has been held since 2011 by the militias centered in the city of Zintan; the Zintanis were no friends of Gaddafi, but have steadfastly refused to cooperate with the Al Qaeda-Muslim Brotherhood allied factions dominating Tripoli as part of the so-called “Libya Dawn” coalition. Of course, one cannot forget about Abdelhakim Belhadj and the fighters of his Libyan Islamic Fighting Group (LIFG) which played a key role in the NATO-backed overthrow of Muammar Gaddafi. 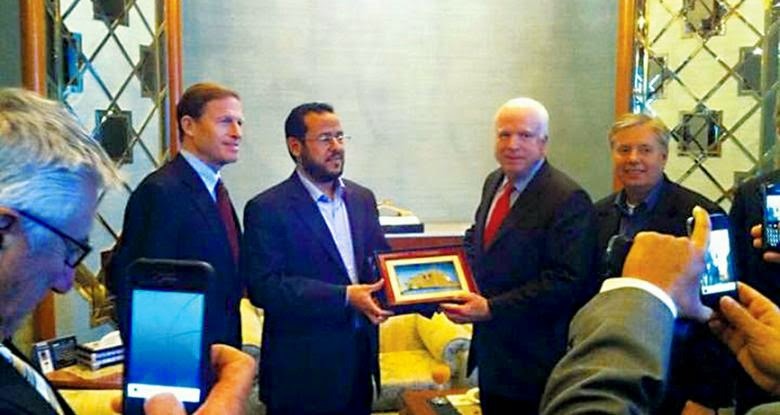 Belhadj, the darling of western intelligence and political elites like John McCain and Lindsey Graham (who posed for pictures with the infamous Al Qaeda terrorist), had been accused of being involved in training ISIS operatives in Eastern Libya, though sources in Libya have denied the claim, instead maintaining that Belhadj remains holed up in the Tripoli airport, commanding his fighters in alliance with his longtime Al Qaeda comrades. All of this is to say that the political map of Libya is like broken glass, fractured into dozens of pieces strewn about by the destruction of the once peaceful and prosperous nation. But in the midst of all the chaos, there have been moments of hope, moments when it seemed a pushback from the people of Libya might soon come. One key element of the political situation in Libya that is often ignored is the role of Egypt’s President Sisi. While Sisi has a dubious human rights record of his own, in the Libyan context his government has seemingly provided air support to the Tobruk government and its allied tribal groups fighting against ISIS/Daesh terrorists, and potentially also against Al Qaeda-affiliated groups. Sources inside Libya have conveyed that, contrary to rumors on social media, Egyptian forces have been closely collaborating with some key Libyan factions, including representatives of the tribes whose loyalty remains with the Gaddafis. 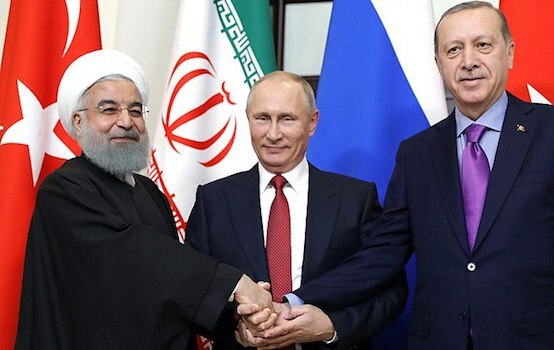 In this convoluted political picture, one must see beyond simply “good guys” and “bad guys,” and instead understand that while there are indeed good guys and bad guys, some of the good guys are sometimes bad, while some of the bad guys are sometimes good. Got it? Good. It is against this dizzying political backdrop that one must examine the significance of a potential return for Saif al-Islam Gaddafi. Saif remains a hero to many Libyans who see in him the inheritor of the independent spirit of his father, a man whose education and erudition, and most importantly wartime experience, make him a natural leader. One could sense the penitence in Saif’s voice, a man who acknowledged his own responsibility in weakening his country and opening it to foreign invasion. But Saif’s contrition, almost a plea for forgiveness from his people, was also seen by many Libyans as the mark of his true character, a man who forthrightly accepted responsibility while simultaneously standing defiant against the most powerful military alliance in the world, and its terrorist proxies overrunning his country. Indeed, for many, this was the moment – along with his appearance at the Rixos Hotel in Tripoli before a crowd of stunned reporters and Libyans – when Saif ceased to be simply the favored son, and instead became a bona fide leader. And today, nearly five years later, Saif remains the chosen son of the Libyan Arab Jamahiriya – a man who has endured five years of confinement at the hands of his one-time enemies, who has remained defiant of the US and of its puppet institutions such as the International Criminal Court. His is the man who for so many represents the promise of a better future by symbolizing a better past. And this is why factions inside Libya, and their backers in the US and Europe, are terrified of Saif al-Islam Gaddafi; they understand perfectly what he represents. They know that Saif commands the loyalty and respect of the majority of Libyans, far more than any other single faction. They know that Saif is backed by the most influential tribes in the country, as well as what remains of the Green Resistance which has emerged at key moments in the last few years, including the brief takeover of a critical air base in the southern city of Sabha in January 2014. They know that Saif is the only individual leader left in Libya who can unite the disparate political formations into a single force prepared to finally defeat the jihadist elements backed by the US-NATO. 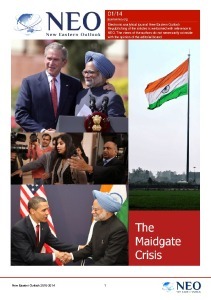 But the fear of Saif runs even deeper than just the theoretical leadership that he represents. Rather, the powers that be fear the political force he already is. When Saif’s death sentence was handed down by a kangaroo court in Tripoli, supporters of Gaddafi and the Jamhiriya took to the streets in Benghazi, Sirte, Bani Walid, and a number of other cities across the country, despite ISIS and Al Qaeda terrorists in control of much of those cities. At the risk of their own lives, these Libyans carried portraits of the assassinated Col. Gaddafi and Saif al-Islam, chanting their names and calling for a restoration of the socialist government. Consider the devotion necessary for followers to risk life and limb in a show of political support. Now imagine what would happen with Saif free. Sources in Libya, and among those who have fled to neighboring countries, as well as Europe, have noted that elements of the former Gaddafi government have been working closely with the Sisi government in Egypt. While it is difficult to confirm independently, such a move is entirely plausible considering the common jihadi enemy both face in Libya which shares a long, porous border with Egypt. Assuming that the collaboration is true, it presents yet another reason why the US and its proxies, to say nothing of the terror groups inside Libya, would greatly fear Saif’s freedom. With the backing of an assertive Egypt, the all-important tribal councils, and elements of the disparate factions on the ground, Saif would instantly become the single most powerful man in Libya. And for those in the West, it is incumbent on everyone to vigorously and publicly defend Saif al-Islam Gaddafi, and to redouble efforts to back him. Saif represents a chance for Libya to be rebuilt, for the country to be pulled from the morass of chaos manufactured by the US and its NATO partners. Saif is the hope of the Libyan people who have suffered unspeakable horrors these last five years. Even those who have no love lost for Gaddafi understand the importance of reconstituting a single, united Libya under a single, united government. Only Saif al-Islam Gaddafi can do that now. And that’s why freedom for Saif might one day mean freedom for Libya.